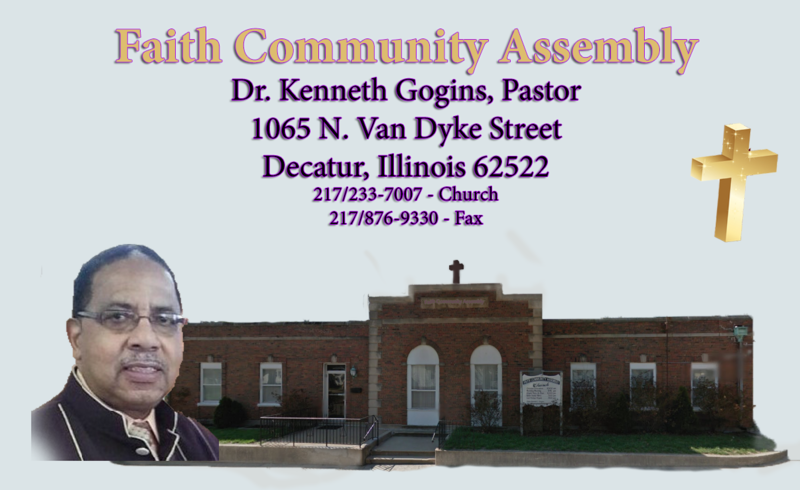 "One Service in the House of the Living God can Change your Entire Life"
We welcome you to Faith Community Assembly where the Word of God is taught. We are a church of love, faith, fellowship, and family. Your search to find a true relationship with God and a purpose for your life can be found here!